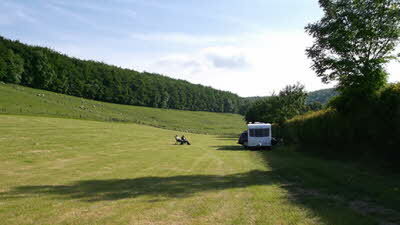 Our CL is set in 125 acres of Dorset countryside. There are 11 lakes totaling 28 acres. 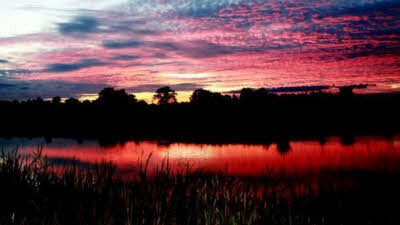 The lakes are known for their carp fishing and producing large match bags. 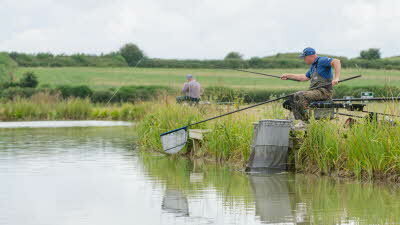 They also provide one of the few places in Dorset to catch a catfish. 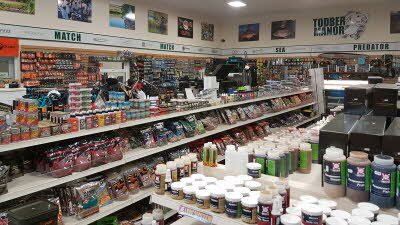 The tackle shop is one of the largest in the South West and stocks all major brands of tackle and bait. 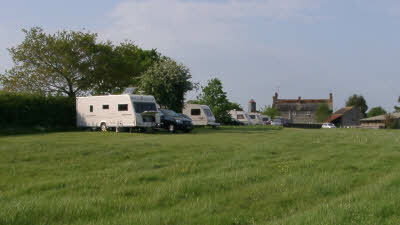 The site is an ideal base to explore Dorset. The CL part of this complex is well laid out, grass is kept short and the cuttings are collected so even when it's wet you are not walking damp grass into your unit. The lakes are stunning, the walk ways around the lakes are well maintained and the grass areas are, again, well tended without taking away the the rural, nature feel. The toilet and showers are excellant. When you consider there are several day and over night fisherman on site at all times, the facilites are well used but it didn't matter what time of the day or night we used these facilities they were always clean. Most of the staff appeared to be young lads - showing my age! - they all seemed happy and take a pride in their work. 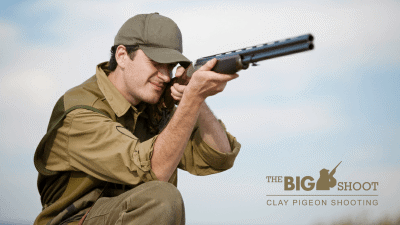 Brilliant site. 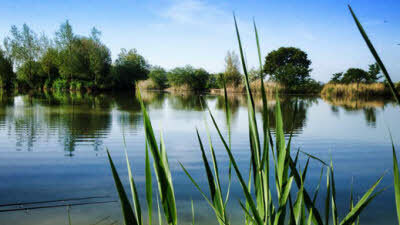 Fantastic peaceful site, stunning fishing lakes. 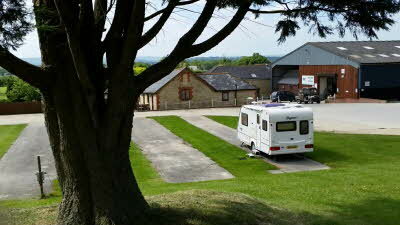 The pitches are huge with plenty of parking and grass area around them. Friendly helpful staff who are always on hand to help if you need it. Amazing tackle shop for the fishermen. 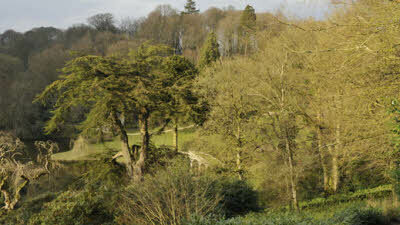 We enjoy the fresh country air and walks around the lakes with our dog. This has to be one of the smallest cl sites there is. All the pitches are so close together you can literally here people in the next van having a conversation. Also don't expect to lie in after 7am because the site can only be described as a building site with sawing and drilling right next to the pitches. 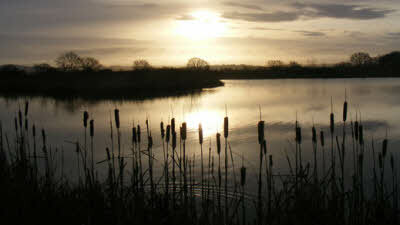 Plenty of fishing lakes but they are very busy with vehicles coming and going most of the day. Not one we would use again. We stayed for two weeks in july was left to choose our pitch there were three overlooking cottages and building we looked around and realised there were two more further along past the builders hut etc so we pitched up and had a lovely view. There was a large building project going on in front of the pitches so quite noisy much hammering and electric saws, a concrete mixer plus the workers radio,the workers started work about 7.45 pm Monday to Friday so we managed a lie at the weekend it would have been polite to have been informed of this when I rang to make the booking. There were no rubbish bins only the large bins at the entrance. 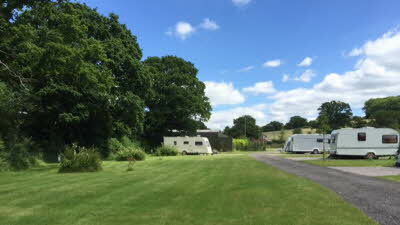 On the plus side my husband enjoyed the fishing water and waste disposal new and very clean as were toilets and showers but we use our facilities in the caravan. 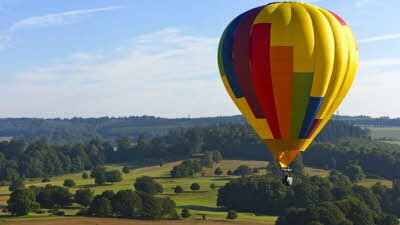 A lovely area to enjoy and we had lovely holiday. 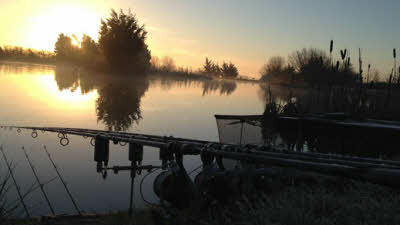 We stayed on this CL for a few nights in April, wanting to 'test' the fishing, and according to him who is hard to please, this is an excellent fishing site, huge tackle shop, spacious swims, you can drive to your swim, which is handy, if, like him who is hard to please you forget your wheel for your fishing barrow! We had the unfortunate experience of break failure, while on site, thank goodness it didn't happen mid tow, the owners were very helpful and supportive throughout. We booked a 'rescue' from Green Flag for our final day, and Griffins from Suton Veny in Warminster, came and winched our Rang Rover on to a huge breakdown lorry and expertly towed our 26' Avondale behind, he had to negotiate Dorset and Wiltshire lanes and our cul-de-sac which he did with cheerful ease, and then backed our van on to our drive, helped unload the car of 'all' the fishing gear, and then took the car to the garage to be fixed. We will definitely be back, I do agree with previous comments about chickens, and I was also serenaded by the slurry tankers doing their thing, but ha ho that's the county and I love it.